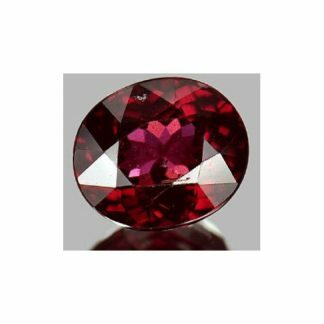 Beautiful Rhodolite Garnet loose gemstone, now available from our gems collection, this red gemstone is completely natural and genuine earth mined in Tanzania, Africa, don’t miss it and buy it now at affordable price on our online gem store. 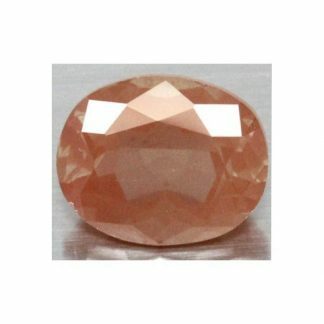 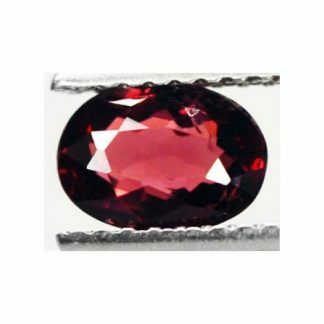 This attractive red gemstone comes with a nice oval faceted cut, well proportioned and plished. 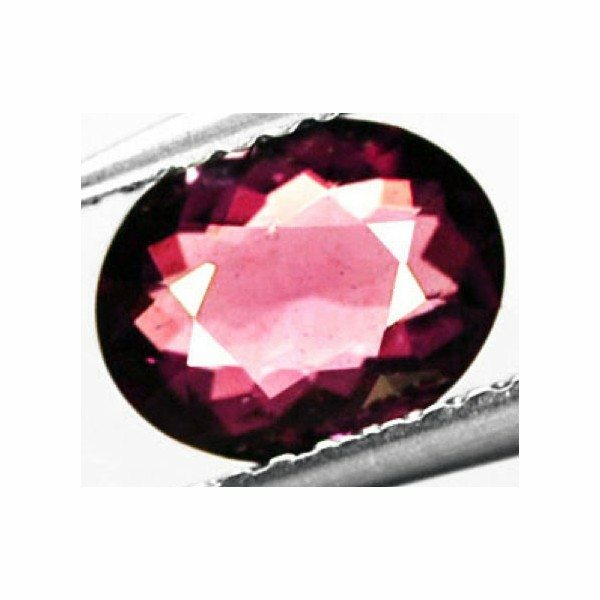 This Rhodolite Garnet is totally untreated, it display an attractive raspberry pinkish red color hue, with intense saturation and medium light color tone, this gemstone has good eye clean clarity without visible inclusions into the stone crystal that makes it perfect to be set in a jewel. 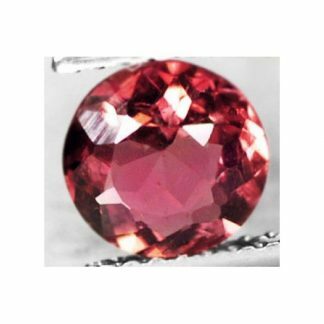 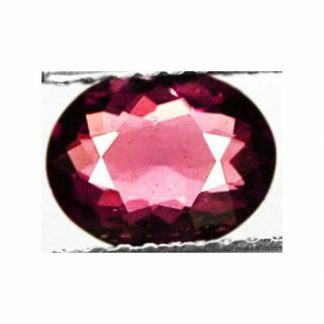 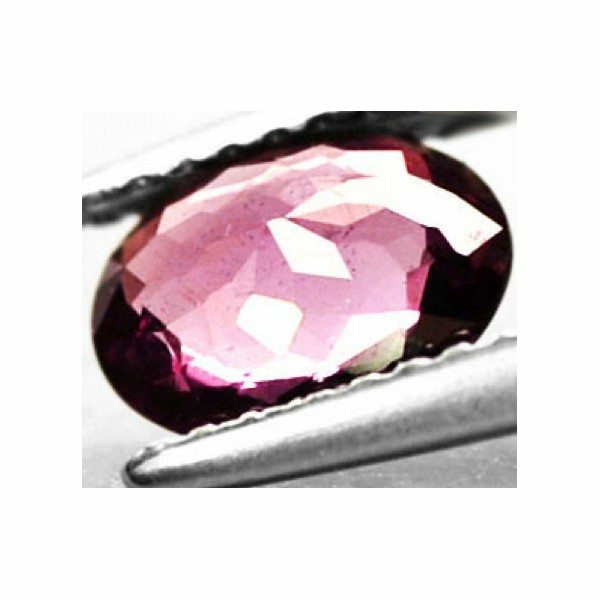 Rhodolite like any other gemstones from the Garnet mineral family is considered a very durable stone with an hardness of 7 on the Mohs scale. Dimensions: 7.7 X 6.0 X 2.8 mm.